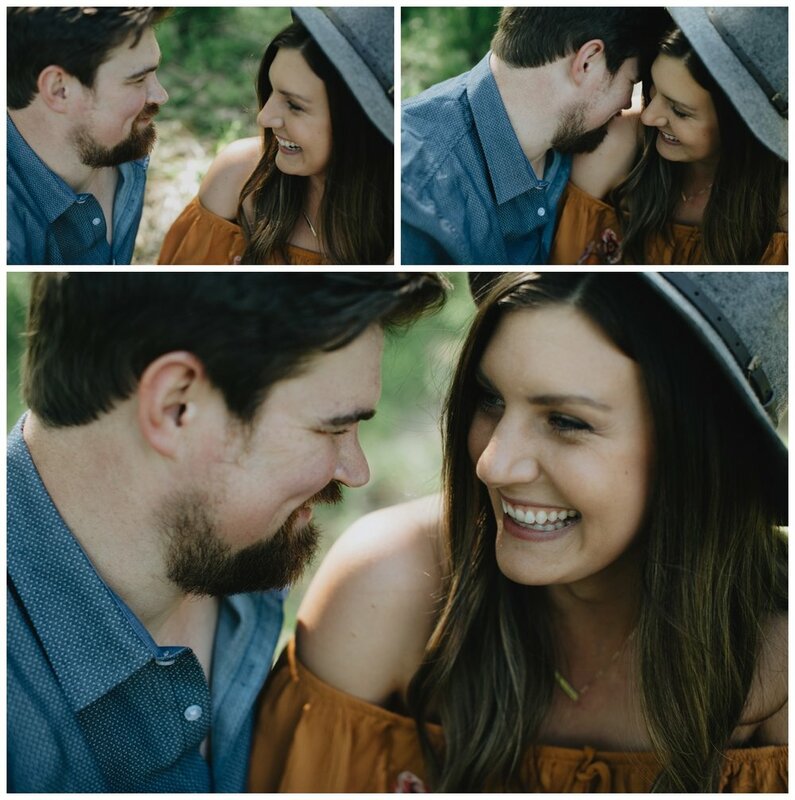 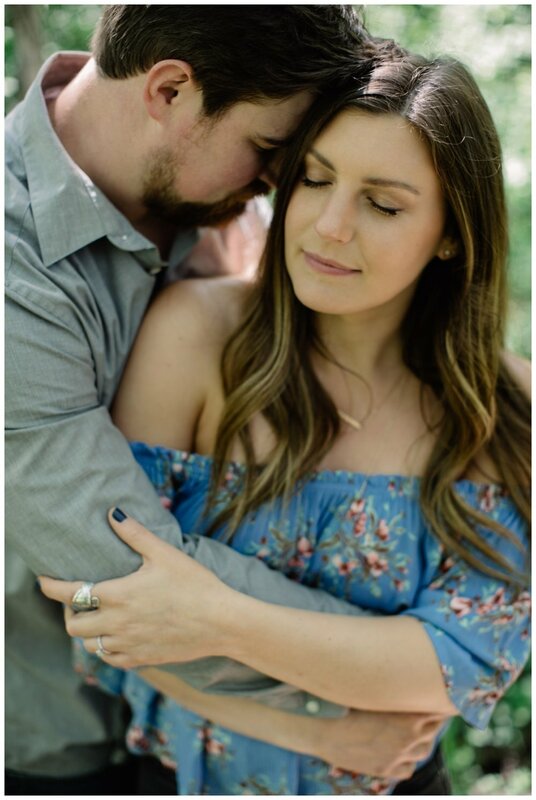 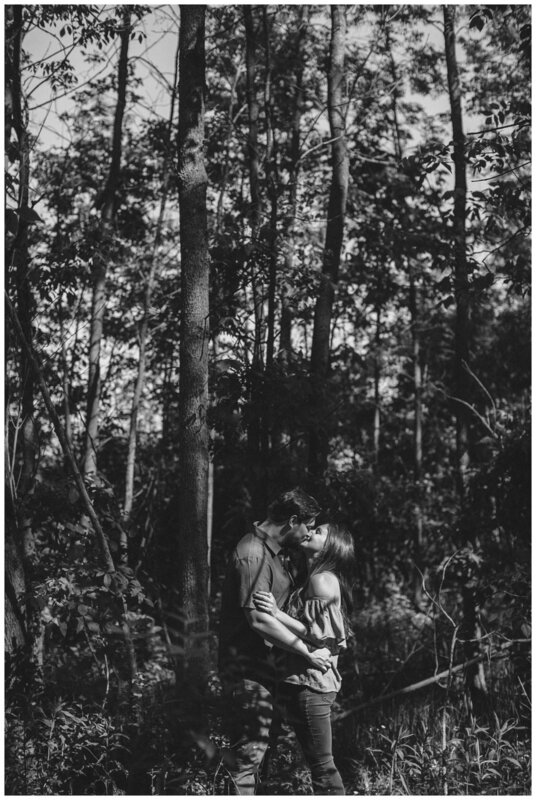 I met up with Ash and Jake right before our trip to Ghana to do their engagement photographs and it was the best! 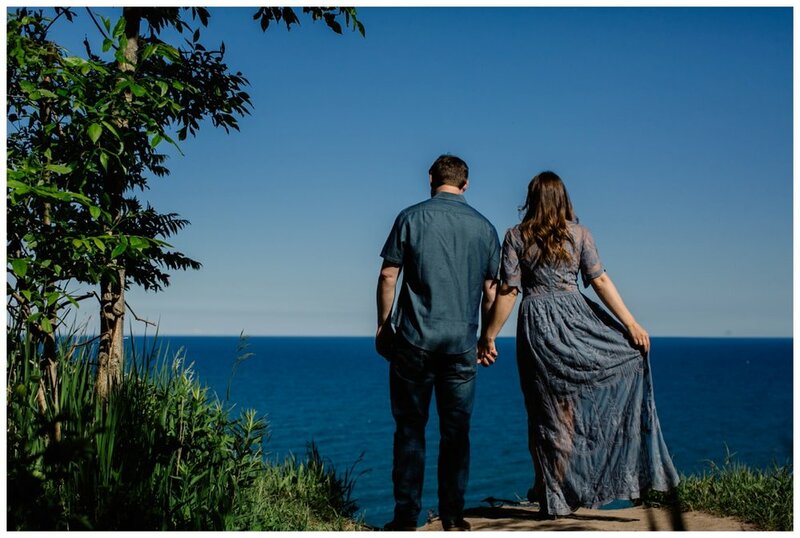 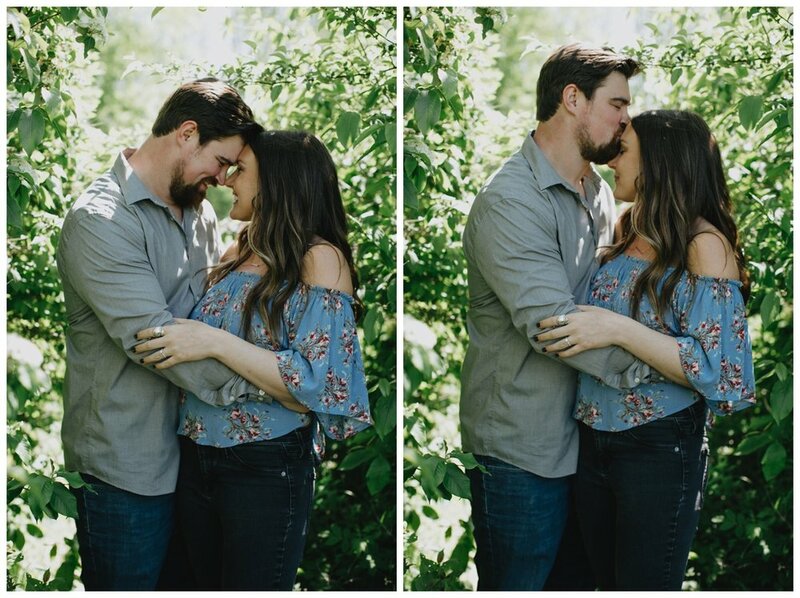 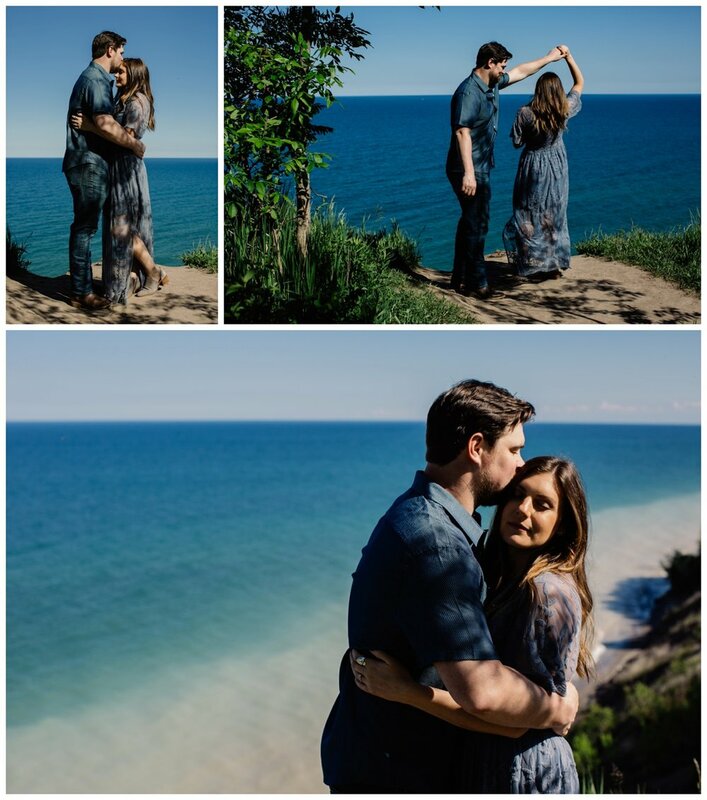 We originally wanted to camp at Devil's Lake for this session but with our schedules it wasn't working out so we instead met at Lion's Den Gorge right outside of Milwaukee and it was so stunning it gave me goosebumps! 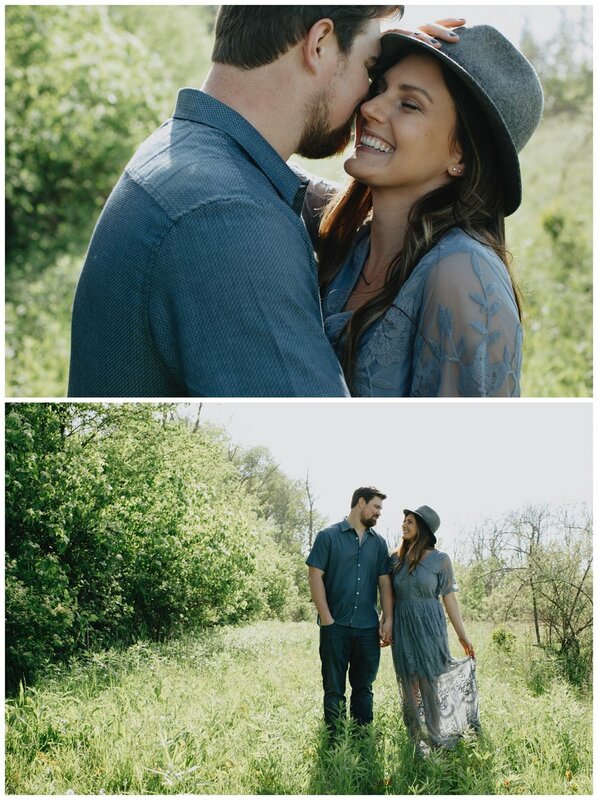 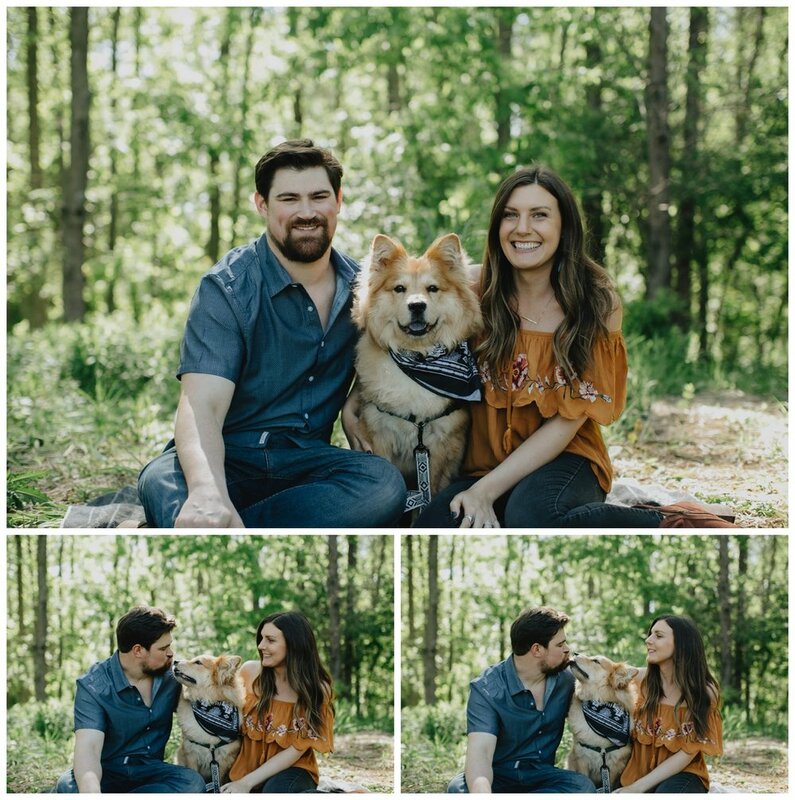 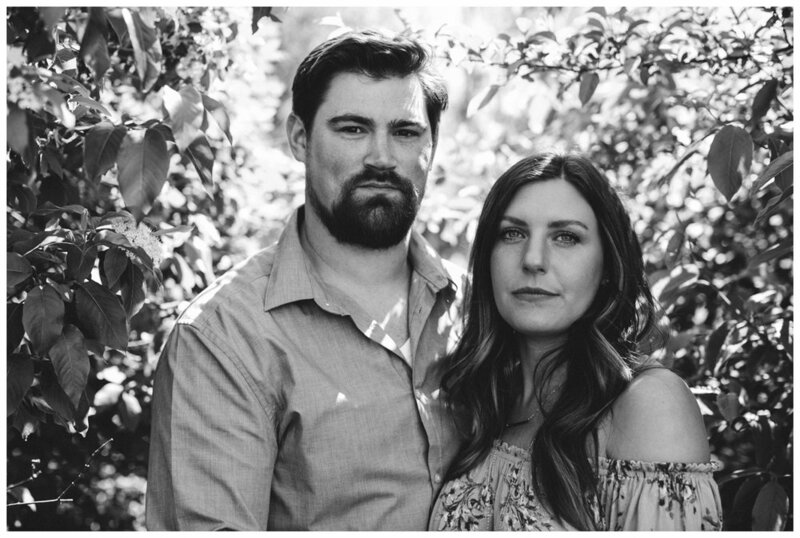 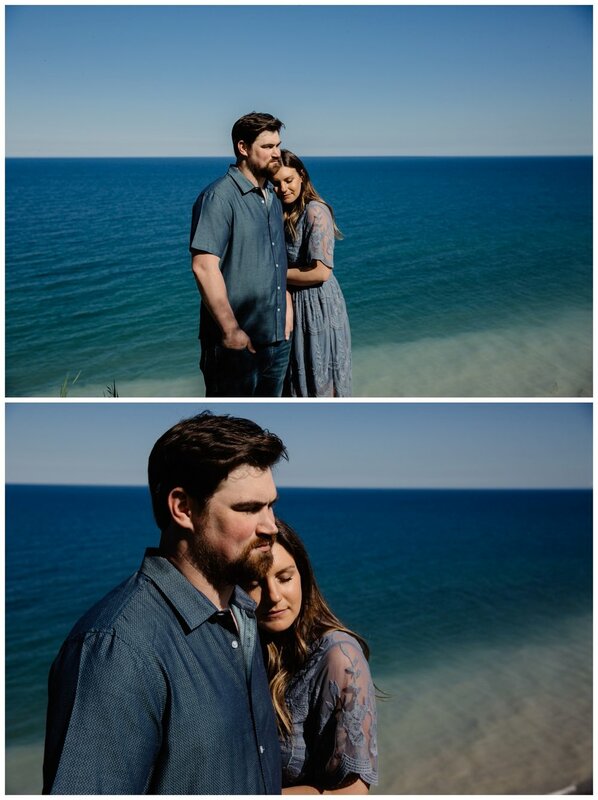 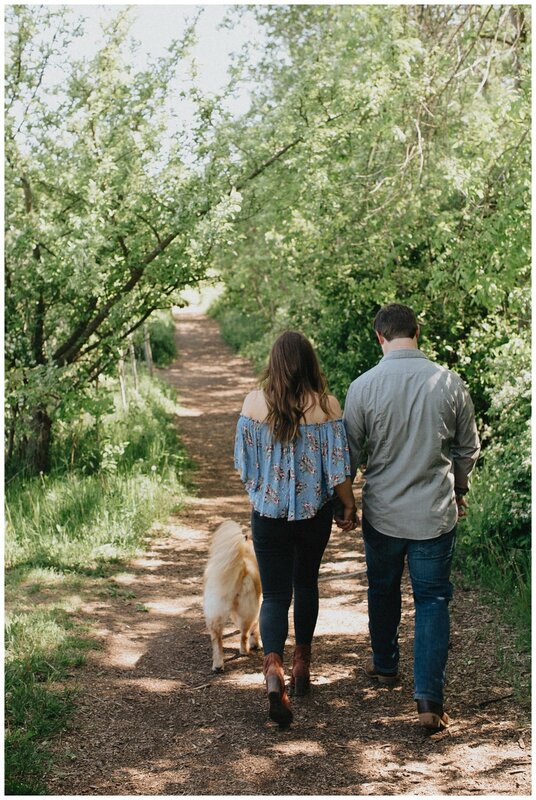 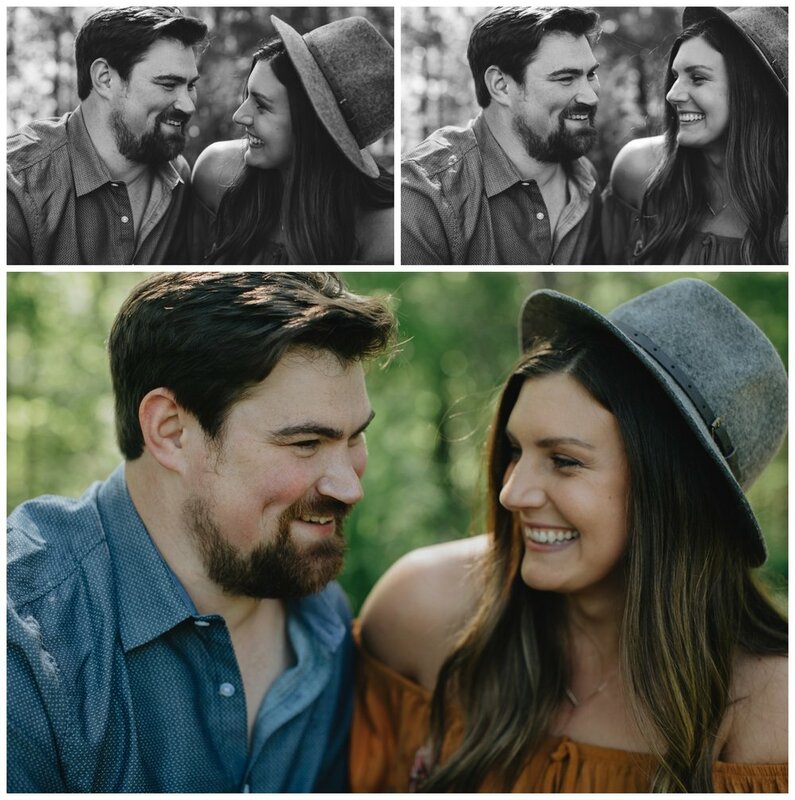 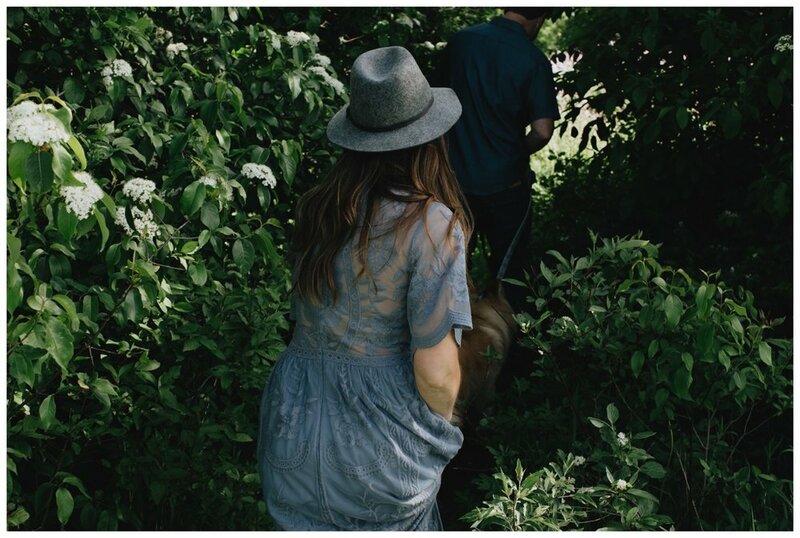 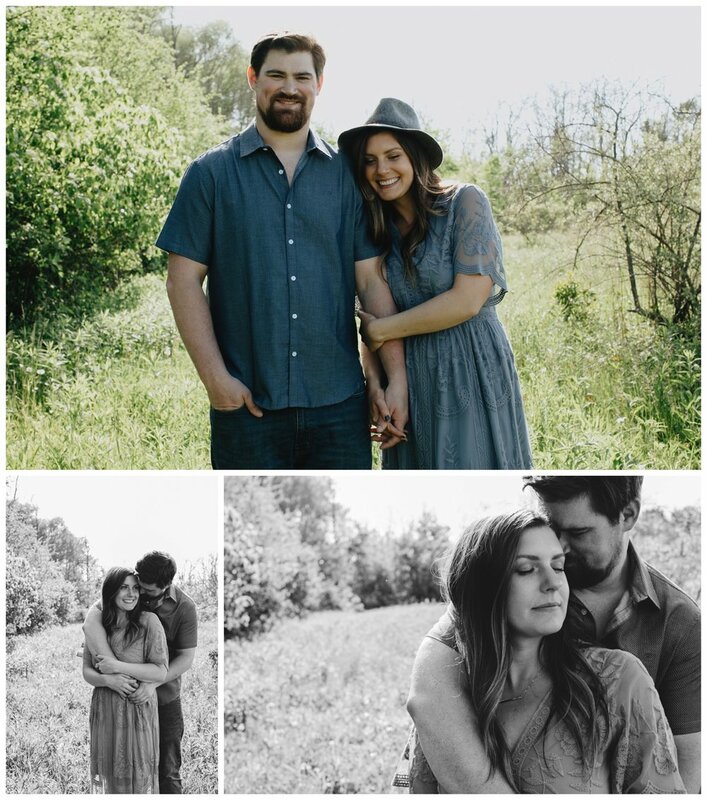 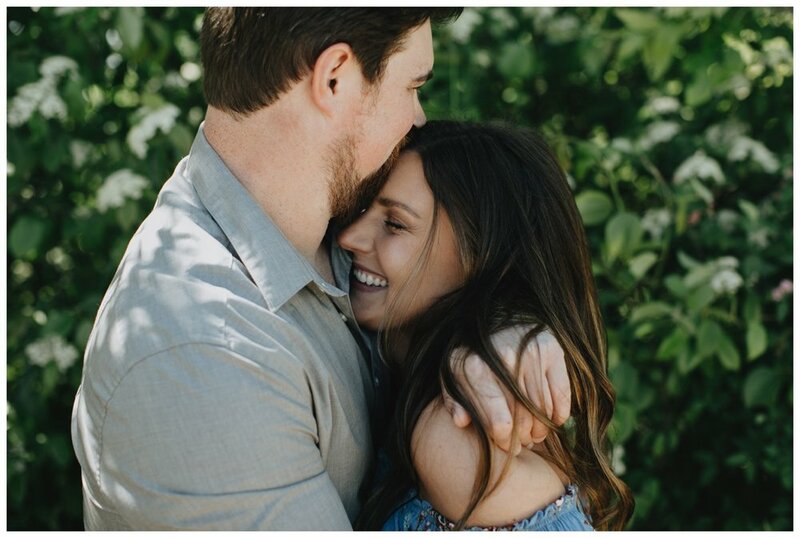 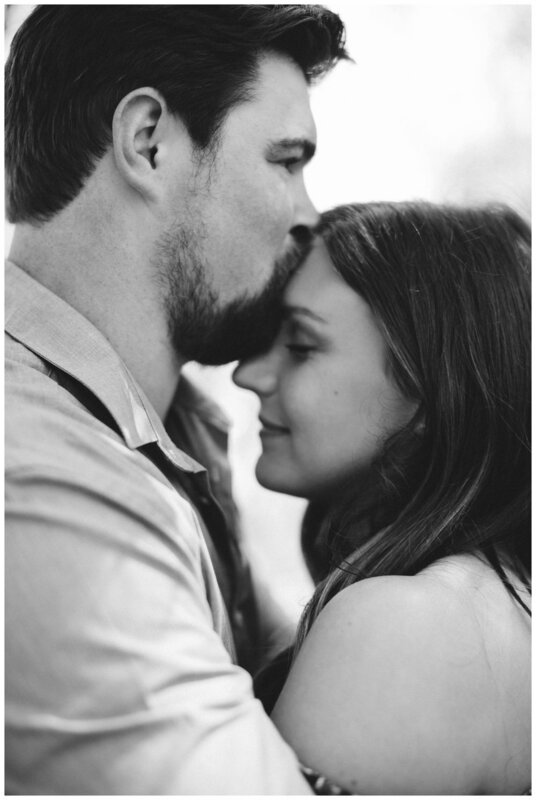 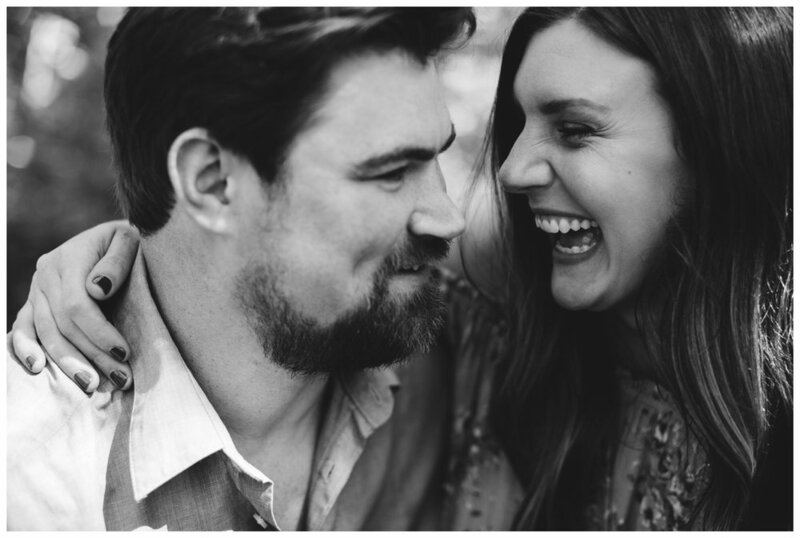 I loved working with these two and their dog is my favorite and I can't wait for their wedding this fall!